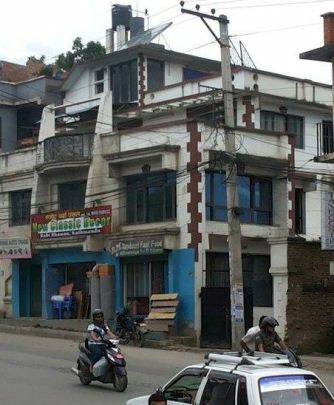 Around 245 Square meter commercial land with old Building is available for urgent sale at Kalanki, Kathmandu. The building contains total three floors which was built in 2035 with load bearing structure. There are three shutters on ground floor. The land is located on main road so it is highly suitable for commercial purposes. Further details information about land and building is given below in table.